This site is set up for schools, businesses, and organizations to register their closings, delays or cancellations. At this time, we do not have an alert text system for parents. 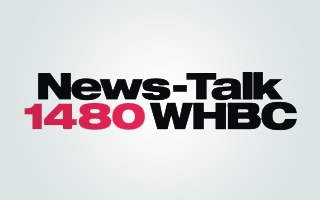 Please check this page as well as listen to News-Talk 1480 WHBC for updates.